When ever spring is here, i love to play around with flowers. I wanted to do a few crafts with the girls for the lead up to Easter so the girls and i went to pick some blossom from a tree near our house this morning. 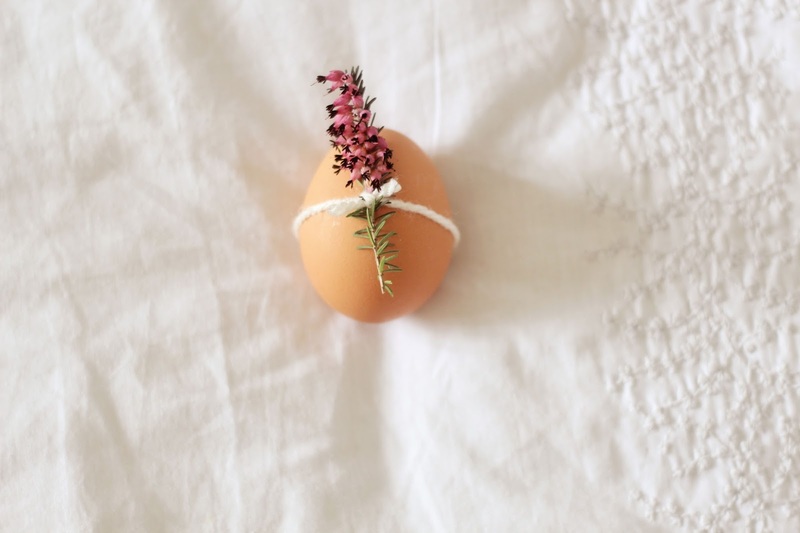 I picked up some eggs from the store and we used the blossom, some potted heather that i had by my beside table and some dried grass from the meadow from last year to decorate some eggs with. 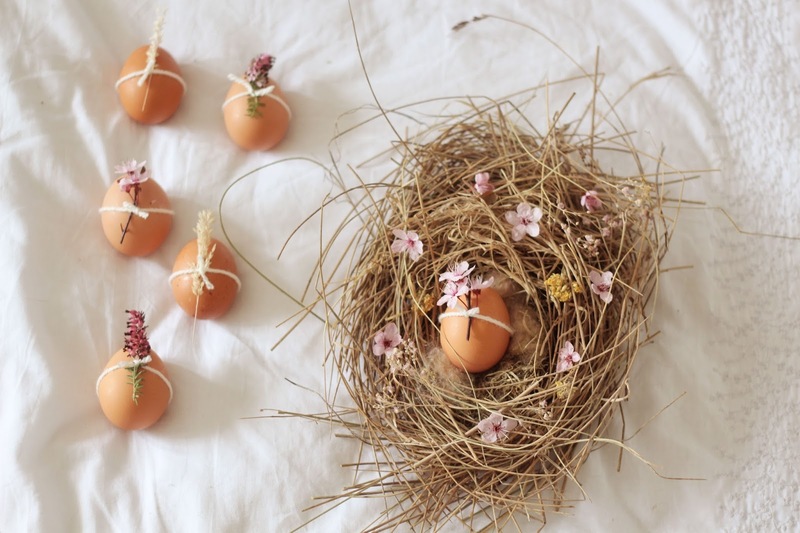 Last year, the girls and i made birds nests from dried grass and i had kept mine in my bedroom. 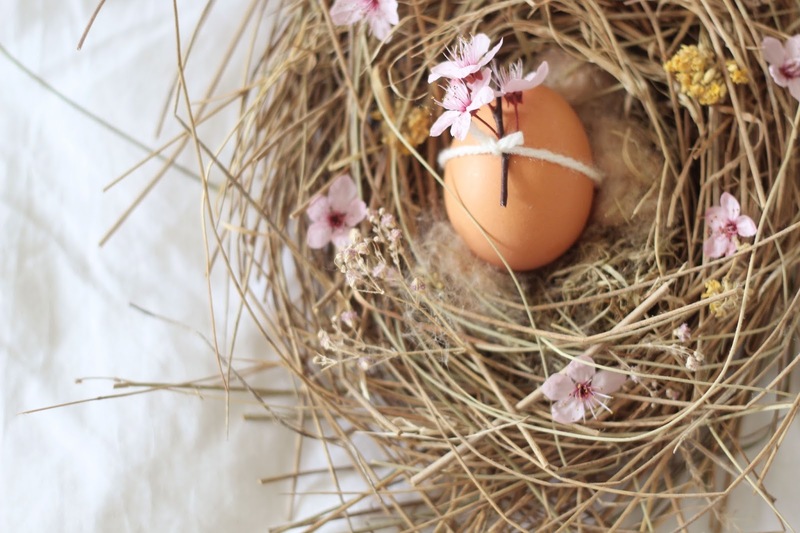 I added some blossom to the nest and love how the blossom and egg completely bring it back alive. 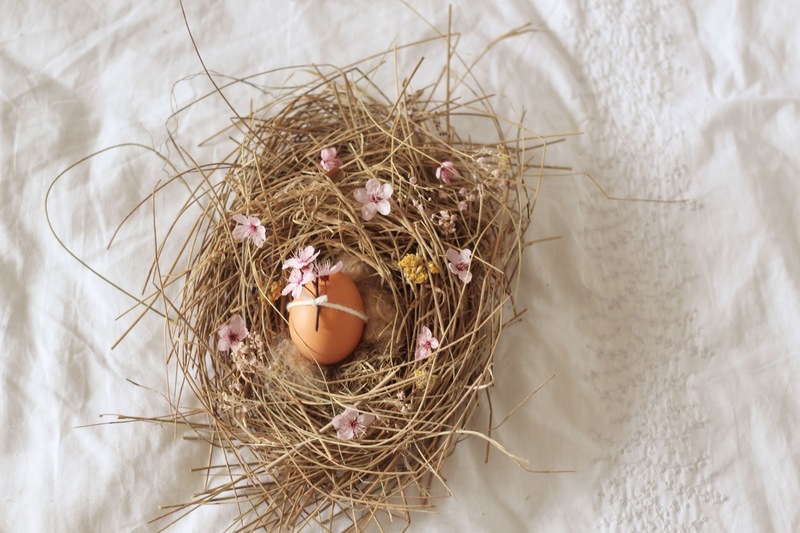 I am planning on making nests these holidays with the girls again and i am excited to try new ideas to decorate the nests and eggs. 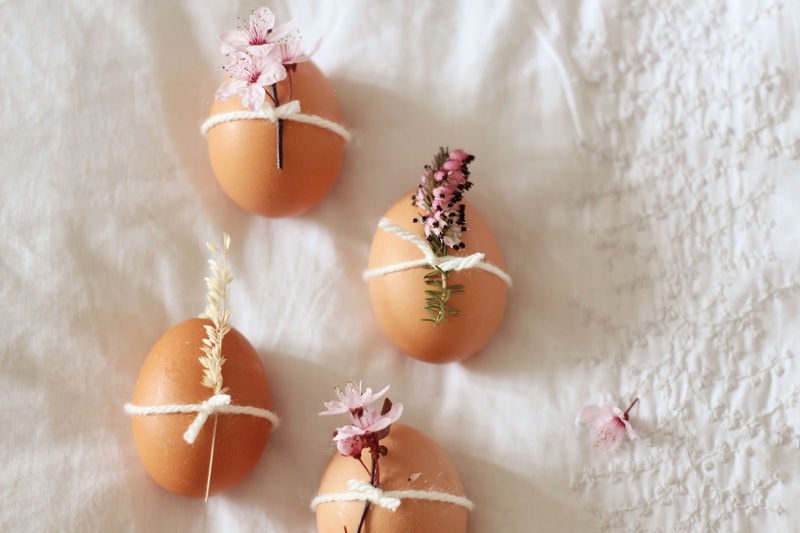 I love how simple these are and such a lovely way to decorate eggs. 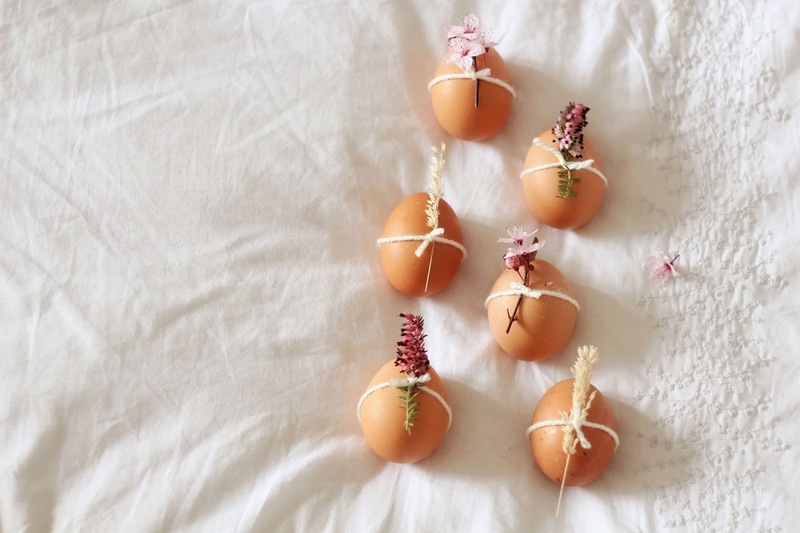 We will also be naturally dying some eggs also. 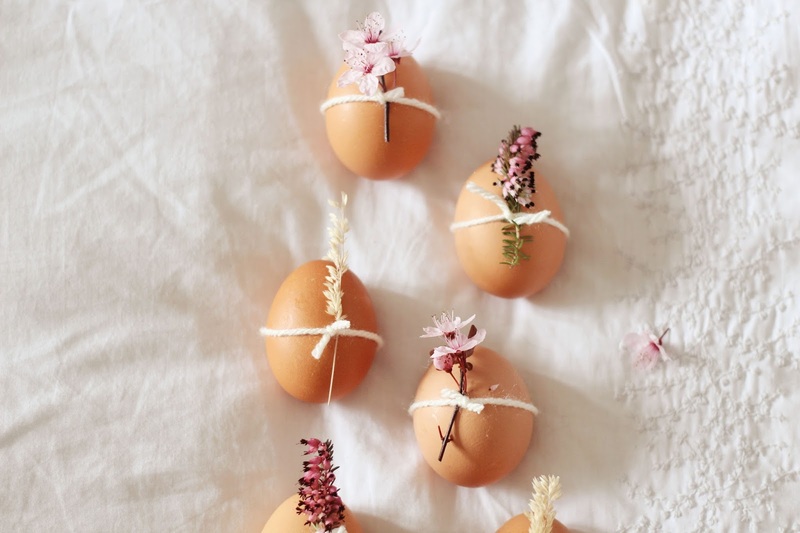 I love doing lots of traditional easter crafts with the girls and i cannot wait until we make our nests next week! 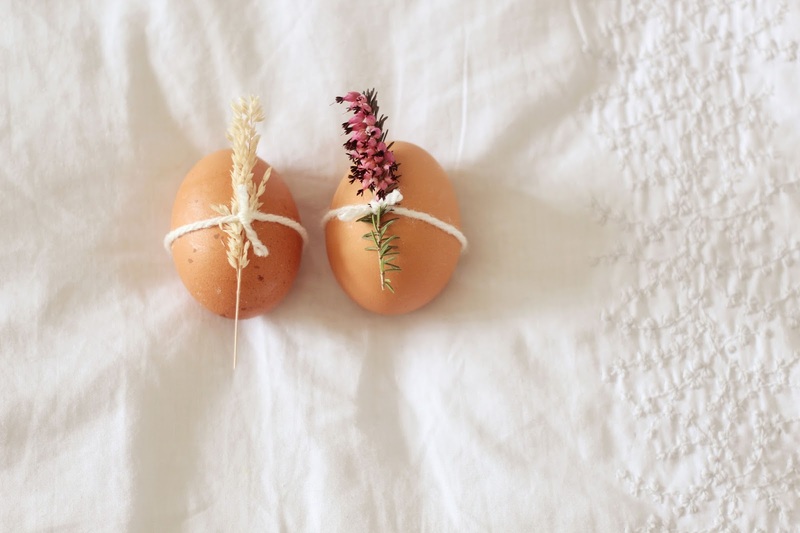 I'm going to be dyeing eggs with the girls this week too and I love the idea of putting them in a nest, I wonder whether raffia would work - sadly no dried grass around here though I might have to save some in the summer! Just wanted to pop by and tell you once again how very much I adore your blog.